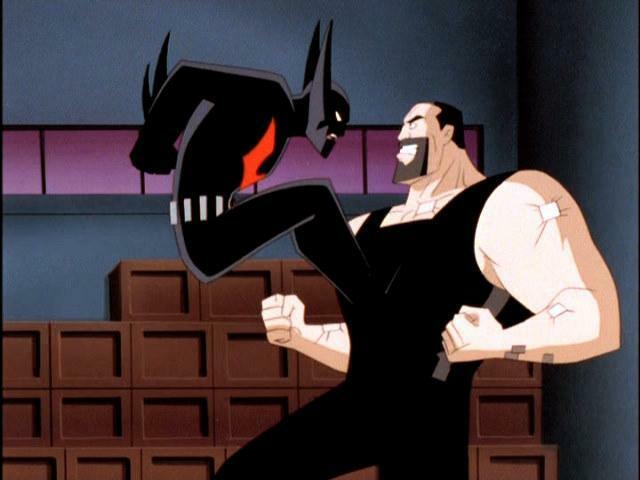 Episode 40 of the DCAU Review keeps the Good Brothers in futuristic Gotham City, This week’s episode is entitled “The Winning Edge.” Cal and Liam discuss the effectiveness of dealing with teens and drug use, discuss how #DanaDeservesBetter, the lack of intrigue with the villain and Will Friedle’s Batman voice. Plus a full scorecard and some follow up on our controversial 38th Episode! Also, tune in for an update on our Twitter Almost Got ‘Im card game giveaway! Stream or download the latest episode below and be sure to subscribe to us Google Podcasts or on iTunes! Click Here To Download The Entire Episode! Ep. 48 – Elseworlds – The Power of Shazam!